The sup Kauai is a friendly place for all kinds of travelers. Stand up paddleboarding on Kauai river is definitely one of the best ways to spend your vacation with your family or friends. There are tons of reasons to visit Kauai. Kauai river is the only navigable medium for SUP players. With this fact alone, there is no reason to overlook the option to visit this place. 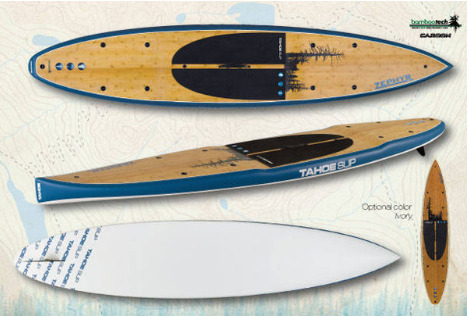 The sup Kauai adventure has been one of the most popular hits these days. If you haven’t experienced it in Hawaii, you have probably missed a thing in Kauai. Kauai river is such an amazing spot for paddleboarding tours. 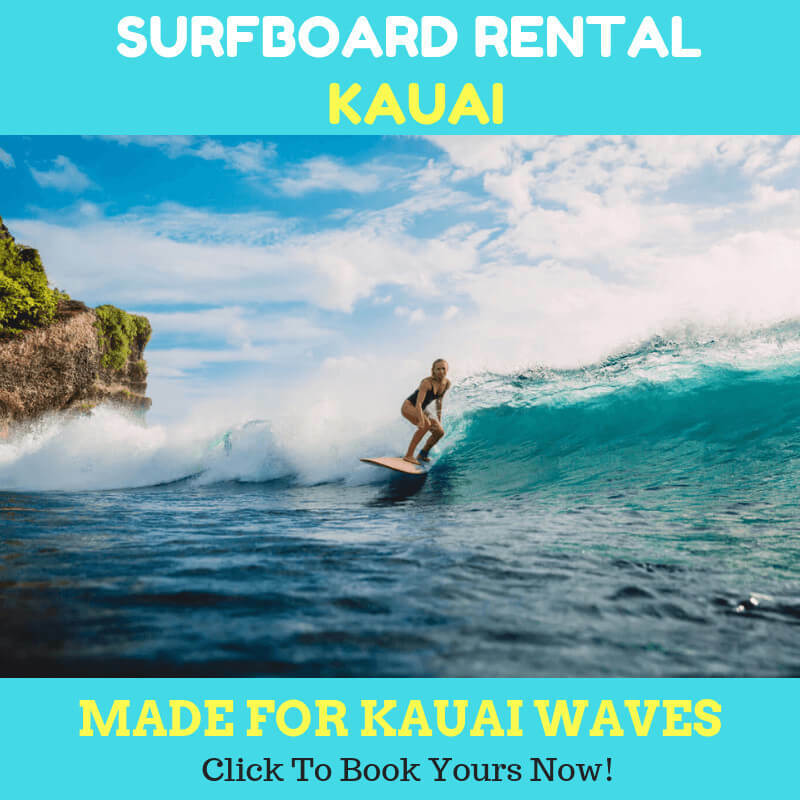 Not only offering the natural attractions, SUP Kauai can be one of the healthiest activities that you can do in the area. Kauai is one of the most navigable rivers in Hawaiian islands. With the development of tourism objects by the government, it is now one of the top spots to visit to do water activities. 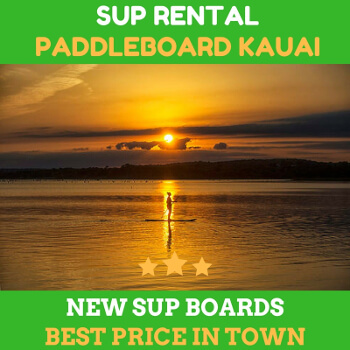 Often, the sup Kauai is combined with the other activities such as hiking, zip line, bungee jumping, and other adrenaline sports. The river entrance is shallow and has a muddy bottom. The safe water in Kauai river makes it a great option for the family with kids. This will allow you and your family to get on boards with confidence and peace of mind. If you haven’t tried this before, you will, soon or later. Kauai river most navigable area comes as two-mile length river. If it is your first time, you could hire a guide to lead you the way and give the assistance you need. You could also get the classes together with your family to master the skills needed to get through the river. The sup Kauai activity opens opportunities to enjoy the river views. Your guide will point out many interesting plants and their information. One of the most astonishing florals is the broadleaf taro. Also, don’t forget to see the hala “walking tree”. The tree resembles the shape of the leg, growing slowly from the fresh water, mesmerizing the walking gesture. It can be a bit spooky when you pass the area in the afternoon. The freshwater in the Kauai look cool and dip. Although some folks consider that the best time to visit is summer, you can always visit Kauai in the colder season. Just make sure you check the weather before going out. 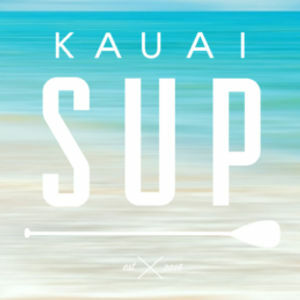 Ask your local guide if it is safe to sup Kauai together with your family.